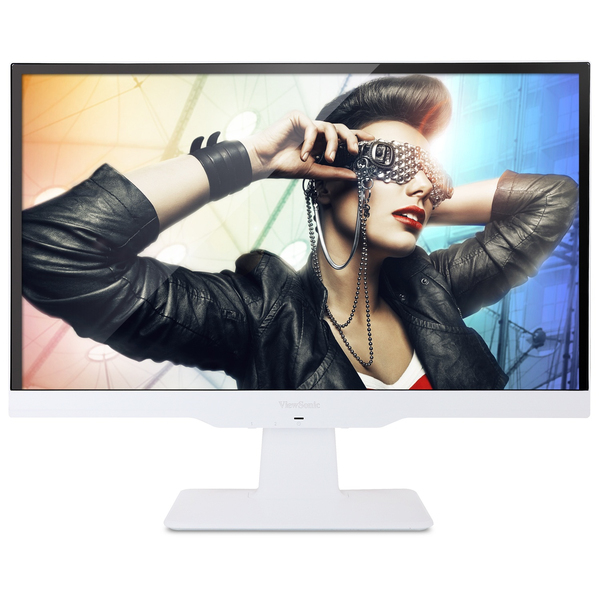 The ViewSonic VX2363Smhl-W is a 23” Full HD 1080p display designed for entertainment, gaming, and multimedia applications. An MHL port enables seamless connectivity, and simultaneous battery charging, of MHL-enabled mobile devices to facilitate easy content sharing and mobile gaming on a larger screen. 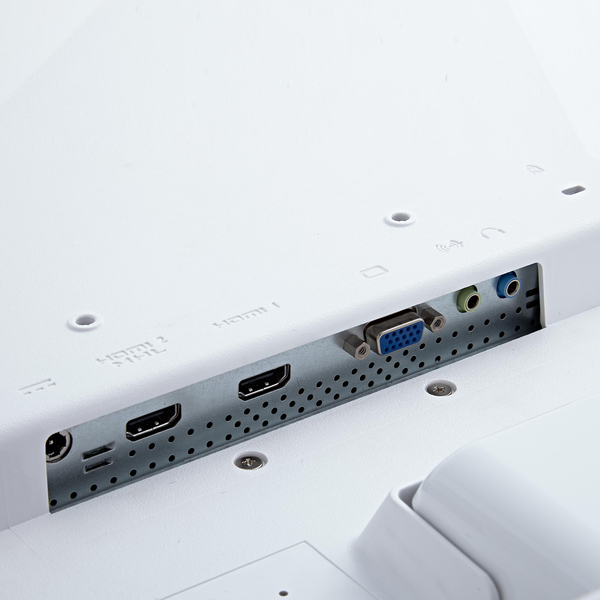 Additional versatile connectivity options include HDMI and VGA ports for added convenience in traditional PC environments. 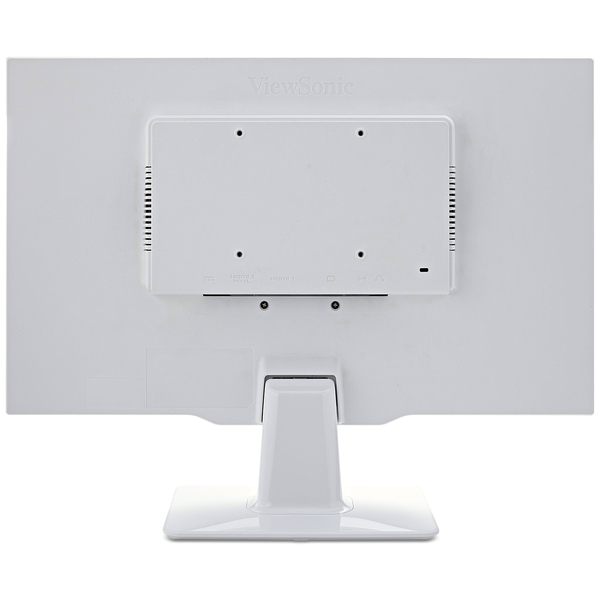 In addition, ViewSonic’s SuperClear image enhancement technology delivers superior color performance with excellent color reproduction, while a 50M:1 MEGA Dynamic Contrast Ratio and integrated stereo speakers provide great multimedia and entertainment performance. 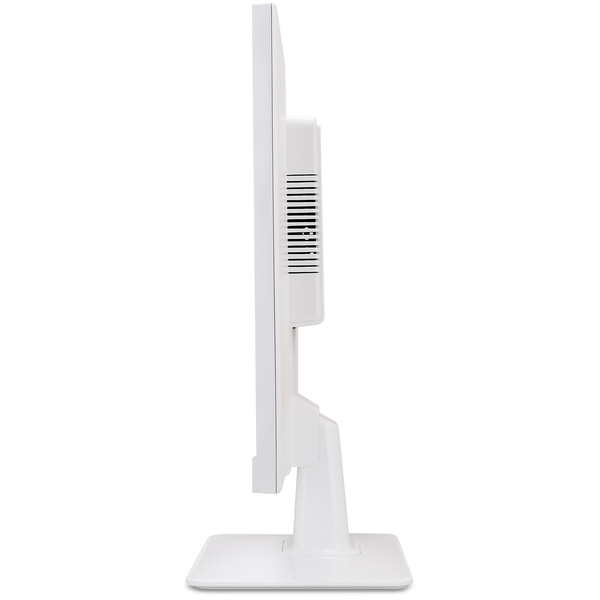 Additional features include Eco-mode for increased energy savings, as well as a 100x100mm VESA mount for more flexible installation options. 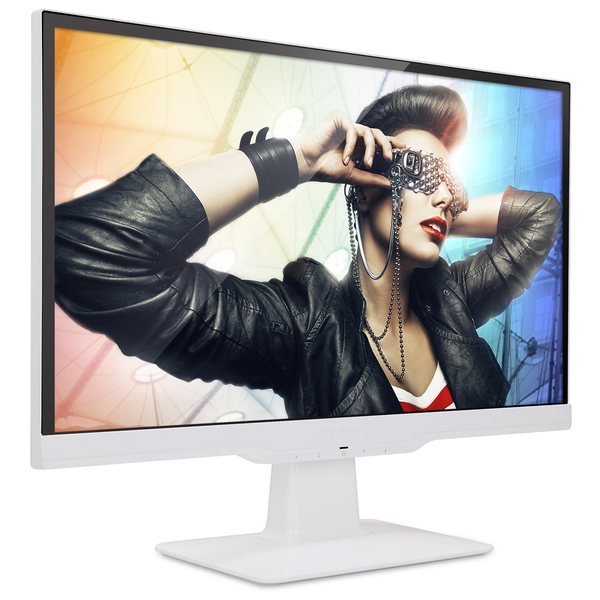 A premium design includes a frameless edge-to-edge glass faceplate and slim bezel beneath the glass, making the VX2363Smhl-W a stylish addition to any desktop.